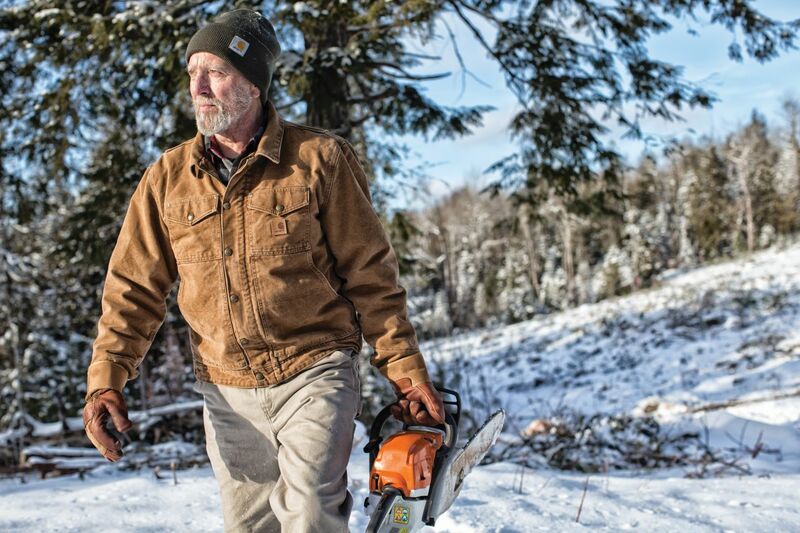 For work clothing that holds up in any kind of weather, Carhartt is a name you can trust. The brand has been around since 1889. Durable workwear for men and women in any business keeps hard-working people comfortable and protected. Now available at all Brinkmann’s locations. All Carhartt Items Are Backed by Brinkmann’s Best Price Guarantee! Brinkmann’s is more than about hardware. We want to have everything covered for the American worker. A water repellant jacket will keep the wearer dry and warm on a stormy day. Top quality coats, pants, overalls, shirts, vests, footwear, and flame-resistant gear meet the needs of any work environment. Customers no longer need to ask where to find “Carhartt clothing near me.” Brinkmann’s stocks a full inventory of top-of-the-line moisture-wicking clothing and outdoor apparel. Socks, gloves, headwear, and rugged outdoor clothing are available to satisfy any comfort or safety requirement. Carhartt clothing is made to the highest quality standards, and Brinkmann’s Hardware is the right place to find the work clothing you need. All items are made of durable, lasting materials and maintain comfort in all conditions. We know that everyone experiences a rugged environment individually, but guarantee you’ll find exactly the right garments to get through the day. Visit your local store to try them out today!